"The Apostolic Fathers: A Narrative Introduction" (Wipf & Stock, 2017). "Bible Fluency: Sing It, See It, Study It Complete Learning Kit" (Weaver, 2014). 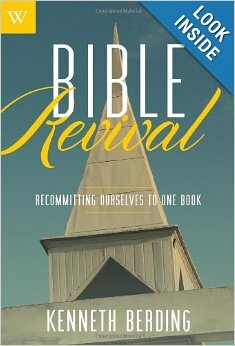 "Bible Revival: Recommitting Ourselves to One Book," (Weaver, 2013). 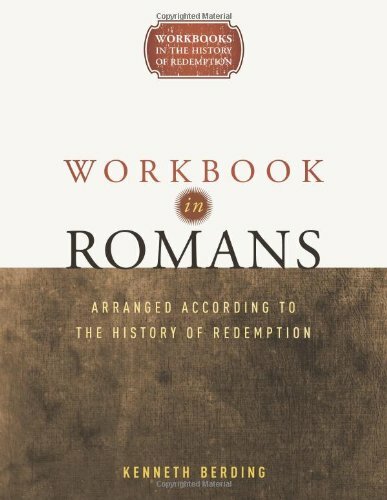 "Workbook in Romans: Arranged According to the History of Redemption," (Weaver, 2013). 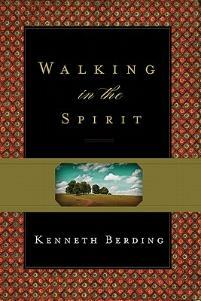 “Walking in the Spirit” (Crossway, 2011). 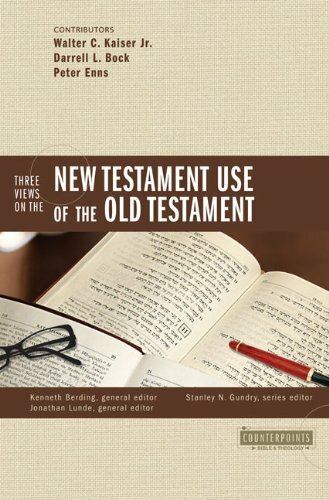 “Three Views on the New Testament Use of the Old Testament” (Zondervan, 2008). Co-editor with Jonathan Lunde. Contributing authors: Walter C. Kaiser, Jr., Darrell L. Bock, and Peter Enns. 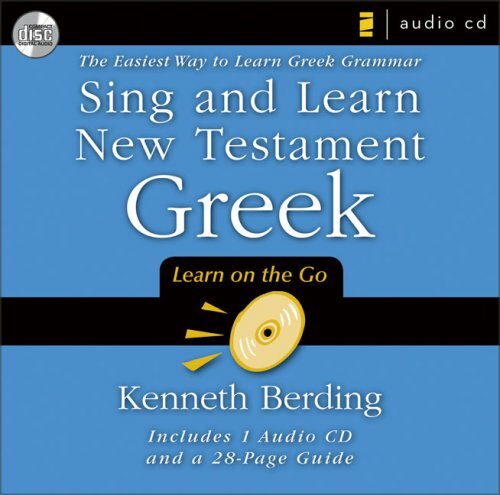 “Sing and Learn New Testament Greek: The Easiest Way to Learn Greek Grammar” (Zondervan, 2008). 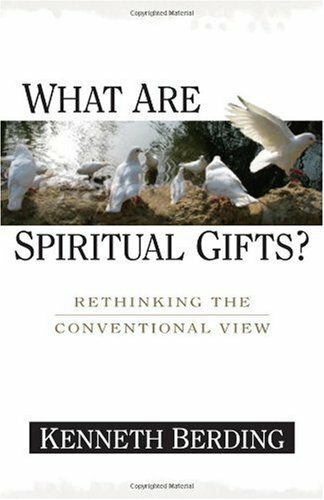 “What Are Spiritual Gifts? Rethinking the Conventional View” (Kregel, 2006). 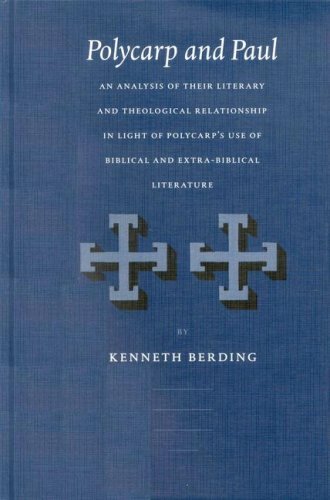 “Polycarp and Paul: An Analysis of Their Literary & Theological Relationship in light of Polycarp's Use of Biblical and Extra-Biblical Literature.” Supplements to Vigiliae Christianae 62 (Brill, 2002). “God and Paul (in Christ) On Three Visits as the ‘Two or Three Witnesses’ of 2 Corinthians 13:1,” Journal for the Study of Paul and His Letters (forthcoming). “Biblical Necessities? or Theological Explanations?” Talbot Magazine (forthcoming). “‘Gifts’ and Ministries in the Apostolic Fathers," Westminster Theological Journal 78 (2016): 135-158. 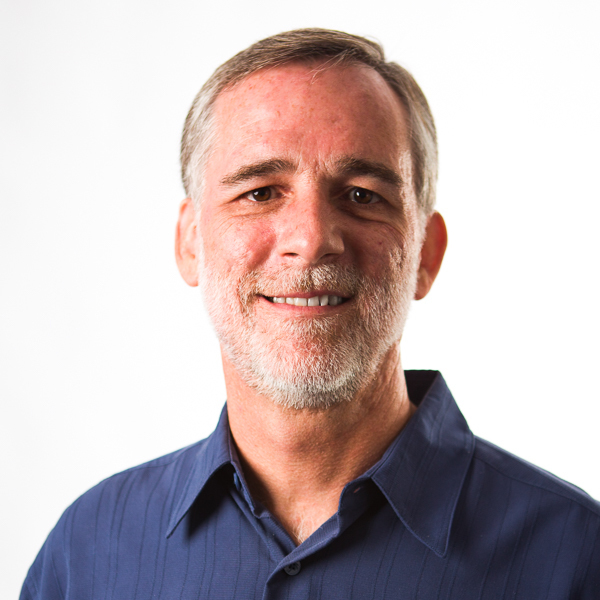 “The Crisis of Biblical Illiteracy: And What We Can Do About It,” Biola Magazine (Spring 2014): 16-23. "Who Searches Hearts and What Does He Know in Romans 8:27?" Journal of Biblical and Pneumatological Research 5 (2013): 94-108. "At the Intersection of Mission and Spiritual Formation in the Letters of Paul," Journal of Spiritual Formation ad Soul Care (2013): 18-37. "Persuasive Puns: Philemon 10-11, 20" in Devotions on the Greek New Testament, ed. J.Scott Duvall and Verlyn D. Verbrugge (Grand Rapids: Zondervan, 2012), 119-121. "Polycarp of Smyrna" in the Encyclopedia of Ancient History, ed. Roger Bangnall, Kai Brodersen, Craige Champion, Andrew Erskine, and Sabine Huebner (Wiley-Blackwell, 2013), 5396-5397. “Spiritual Gifts,” in The Baker Illustrated Bible Handbook, ed. J. Daniel Hays and J. Scott Duvall (Grand Rapids: Baker, 2011), 794. “Polycarp’s Use of 1 Clement: An Assumption Reconsidered,” Journal of Early Christian Studies 19 (Spring 2011): 127-139.